The SF03 is a rotary forged wheel with a unique and stunning design. 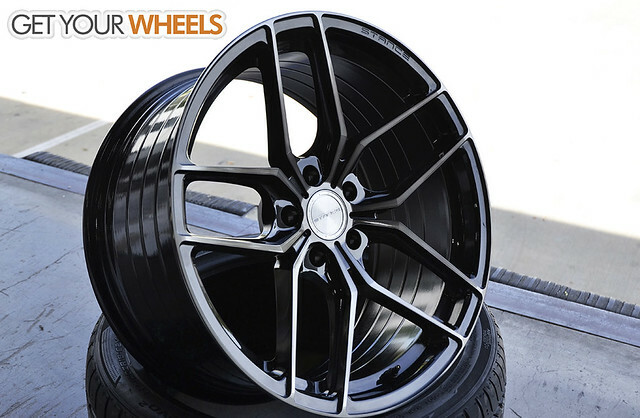 The Gloss Black/Tinted finish is their newest offering and gives a dark look without losing the design of the wheel. The face of the wheel has been machined for a brushed look then cleared with a tinted clear. This gives the wheel an aggressive look while still doing justice to the design of the wheel.